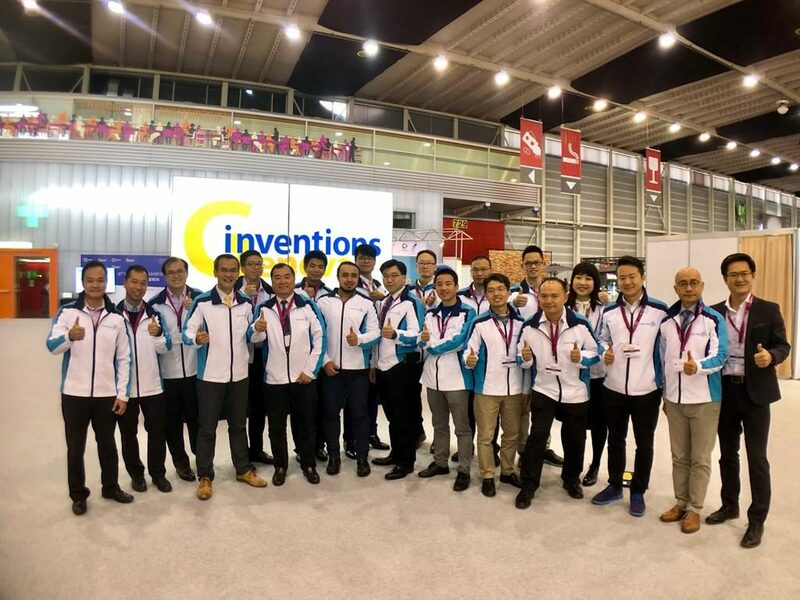 Mr Wong Ming-yam, BBS, JP, Chairman of ASTRI Board of Directors, was invited to deliver a keynote speech on ‘The prospect of cooperation between Hong Kong and Shenzhen in smart city development’ at the 9th Hong Kong – Shenzhen Cooperation Forum. 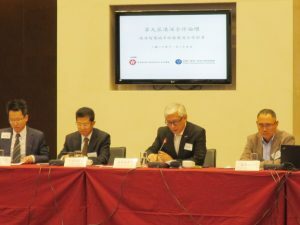 The event took place 28 November 2016 at the Central Government Offices at Tamar. 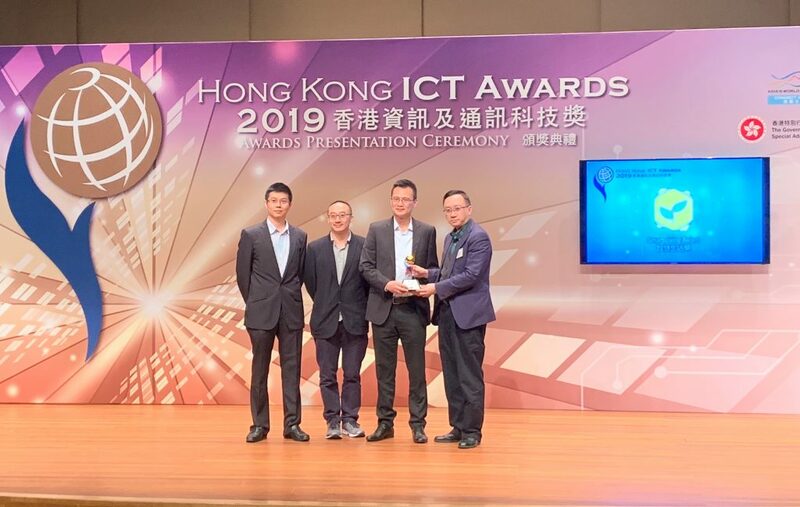 In his speech, Mr Wong commented that the development of smart city hinges on the advancement in information and communication technologies. 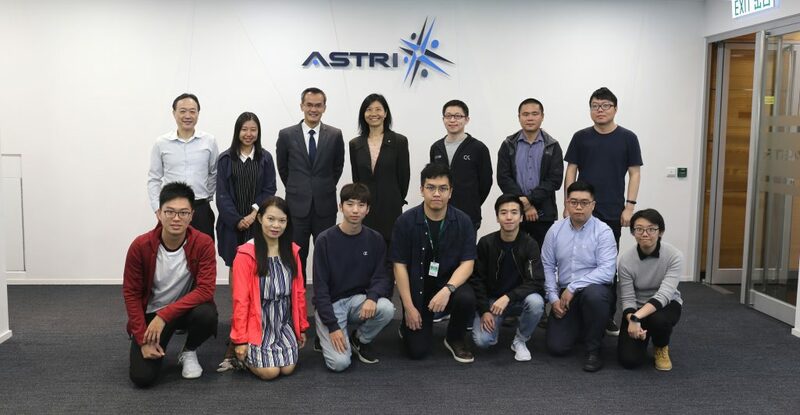 He cited from ASTRI’s experience with advanced technologies – such as GIS solution for indoor and outdoor navigation, big data analytics and smart parking – that enable smart connectivity, smart mobility and smart living. 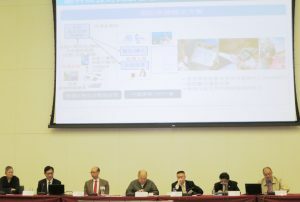 The opportunities and challenges for Hong Kong and Shenzhen in smart city development were also presented. 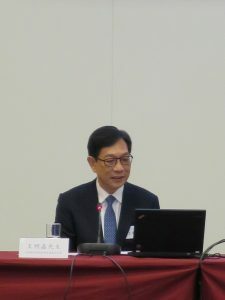 On the same occasion, Dr Frank Tong, Chief Executive Officer of ASTRI, was invited as the moderator for the panel discussion titled ‘Industry, University and Research Collaboration for Smart Cities in Hong Kong and Shenzhen’. 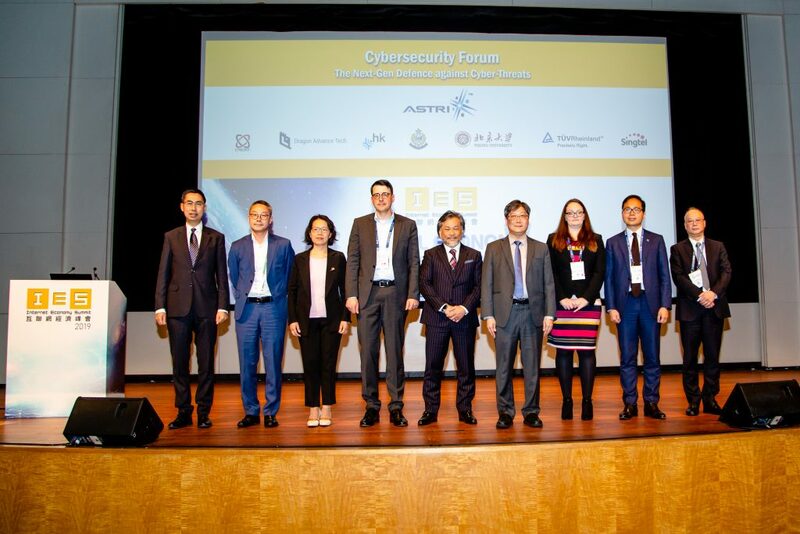 Mr Wong Ming-yam (2nd from left), BBS, JP, Chairman of ASTRI Board of Directors, delivers a keynote speech at the 9th Hong Kong – Shenzhen Cooperation Forum. 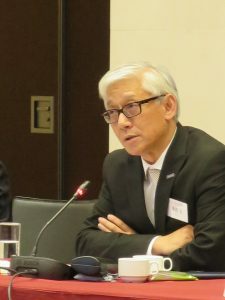 Dr Frank Tong, Chief Executive Officer of ASTRI, serves as the moderator for the panel discussion titled ‘Industry, University and Research Collaboration for Smart Cities in Hong Kong and Shenzhen’.